SW Florida's dedicated sign consultant! 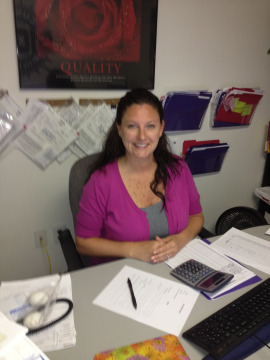 Elisha joined Lee Designs in 2006 and has worked in the sign industry since 2004. She has made her presence well known in SW Florida by handling many prominent sign projects in the area. Elisha White has played a major roll in making Lee Designs SW Florida’s premier sign company! For further assistance from Elisha White, you may contact her at Lee Designs (239) 278-4245 for a free consultation.